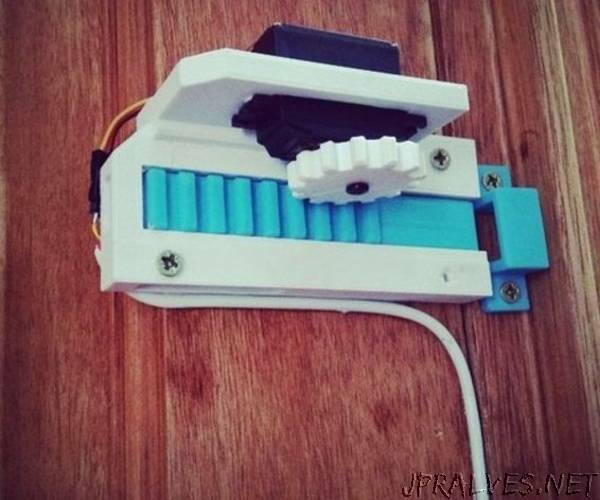 “Hello everyone, This is my first instructable and was presented by Judhi Prasetyo. The workshop was hosted by Assembly , where I am working as an intern and its one of the best place to work if you are a maker. Coming back to the RFID lock system, I will explain to you how it works.